Sony announced Xperia neo L back in March but back then it was expected to be a Chinese market exclusive. But later decided to give Xperia Neo L a worldwide go. The Sony neo L is a mid-range device that is based on the neo V. The only differences between this one and the neo V are the bigger screen, longer but thinner body and the slightly different design. The Xperia neo L is running Android 4.0.3 Ice Cream Sandwich with a 1GHz single-core Snapdragon processor and an Adreno 205 graphics chip bundled with 512MB of RAM. The smartphone is built around a 4-inch LCD display with a resolution of 480 x 854 pixels. At the back, the Xperia neo L has a 5MP snapper capable of shooting 720p videos, while a VGA front-facing camera enables video calling. One of the main talking point of Xperia Neo L is it borrows a few design elements from the Xperia PLAY, sans the PlayStation certified joypad. 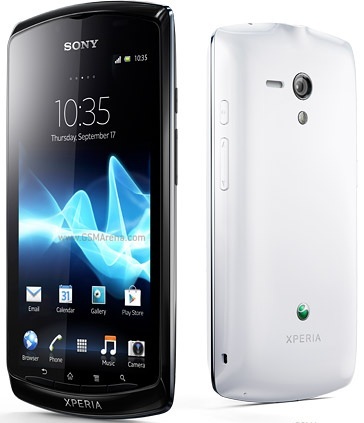 After seeing the specs sheet I must say that Sony prices Xperia Neo L quite aggressively for the mass people. In Bangladesh you can buy Sony Xperia Neo L just for 21,000 taka ($255).